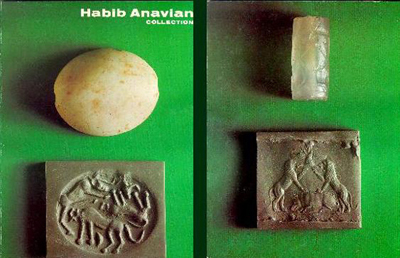 Ancient Near Eastern Cylinder and Stamp Seals From the 6th Millenium B.C. 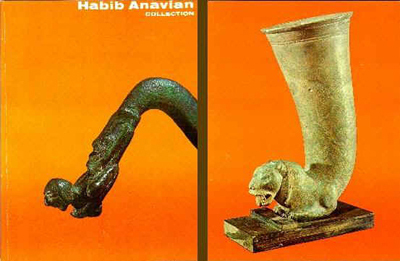 to 651 A.D.
Iranian Art From The 5th Millenium B.C. to the 7th Century A.D.